Some people see their job as just a job. But others see their job as a calling and a way to influence the world in a positive way. These people go above and beyond the call of duty to make their seemingly ordinary job, extraordinary. We hope that these are the people who work with our children. We hope that they see their jobs as more than a paycheck and as a way to nurture and help grow our children. Bus driver and special Education teacher Julie Callison is one of those people. Callison drives a bus for the Drew Central School District in southeast Arkansas and is a special education teacher for first and second-grade students as Drew Central Elementary. 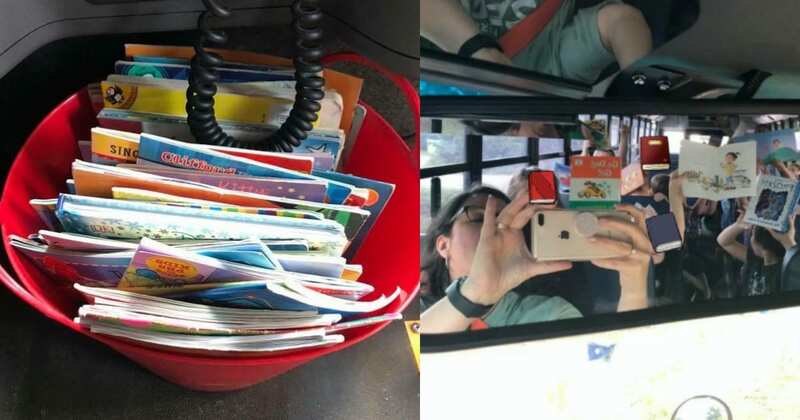 She decided to transform school bus rides into a fun learning experience where children could not only foster their love of reading but learn to give back by reading to others. The whole thing happened by accident. It all started when she was cleaning out the books from her classroom one day. She brought them with her on the bus ride home. 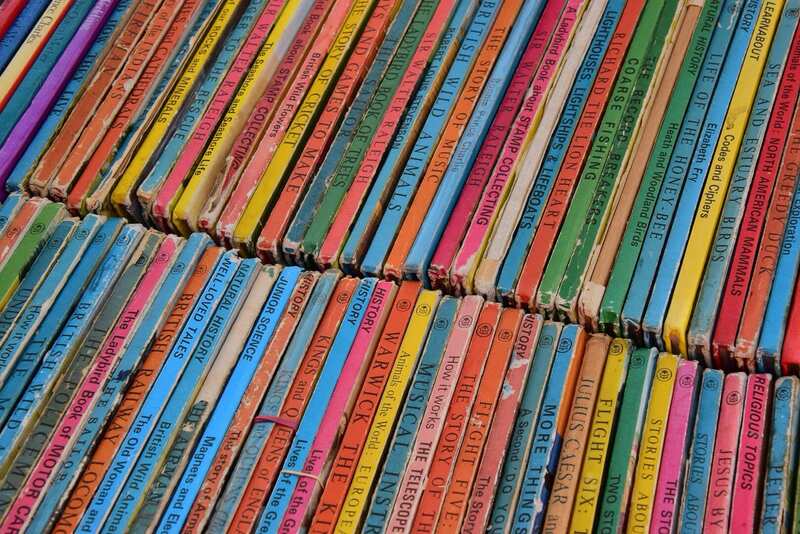 Those books ended up coming in handy. One of her students was a bit jumpy while on the bus. So, Callison grabbed one of the books she had and asked the child’s older brother to read to her to help calm her. And it worked. But other students saw that books were being given out and wanted one for themselves. Before Callison knew it, everyone on the bus was reading. That’s when she knew she had to make it a regular thing. That’s when her bus became the reading bus. 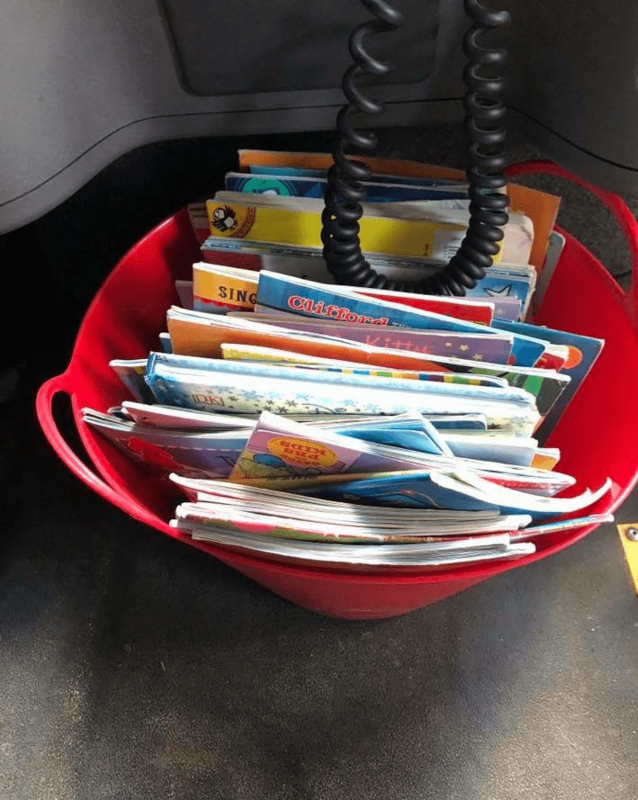 “This year I added a bucket of books on my bus to encourage students to read. 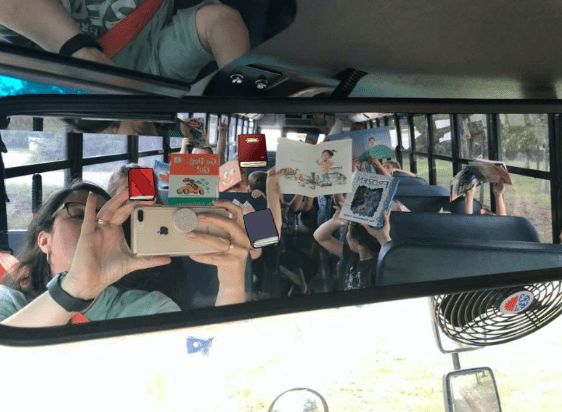 The way this works is when students get on the bus they can get up to three books. 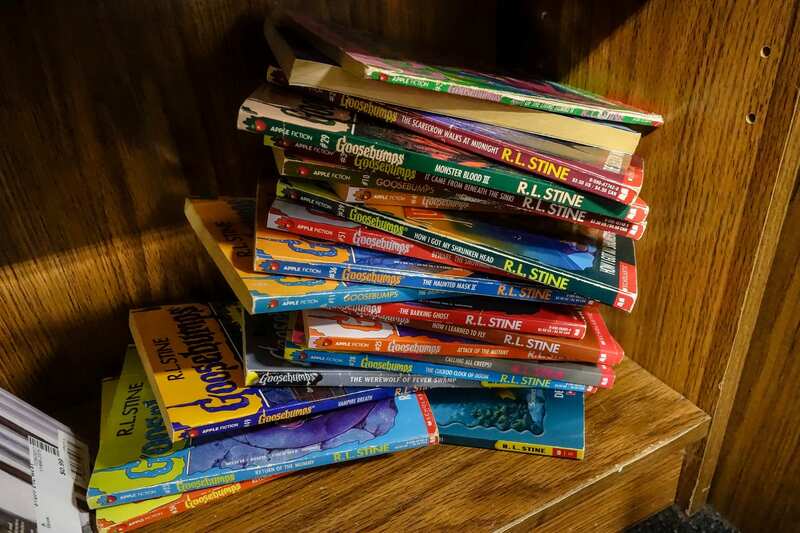 After they read those, they can share with students around them, then put them back in the bucket on the way out the door,” Callison explained in a post on Facebook. She says students have really embraced this reading time. 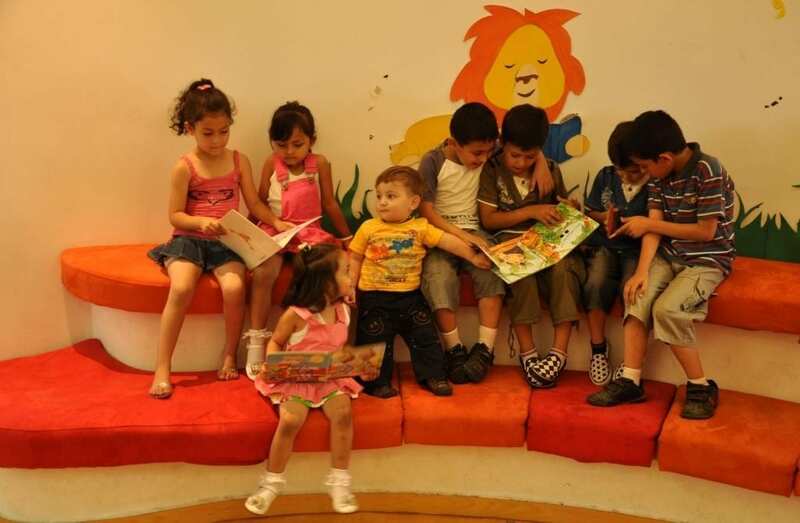 They not only read for themselves but the students also enjoy reading to each other. 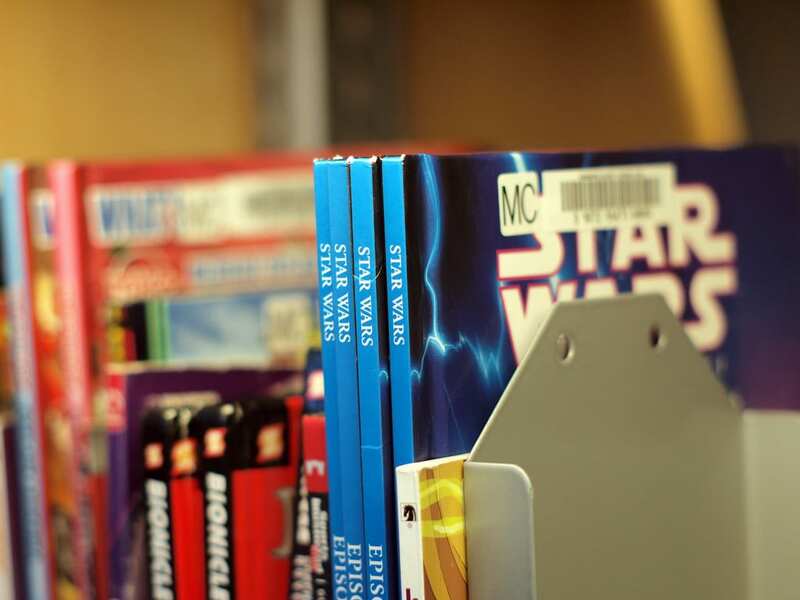 “I have older students reading to younger students, and younger students reading to older students,” Callison said. Callison the community is also involved. 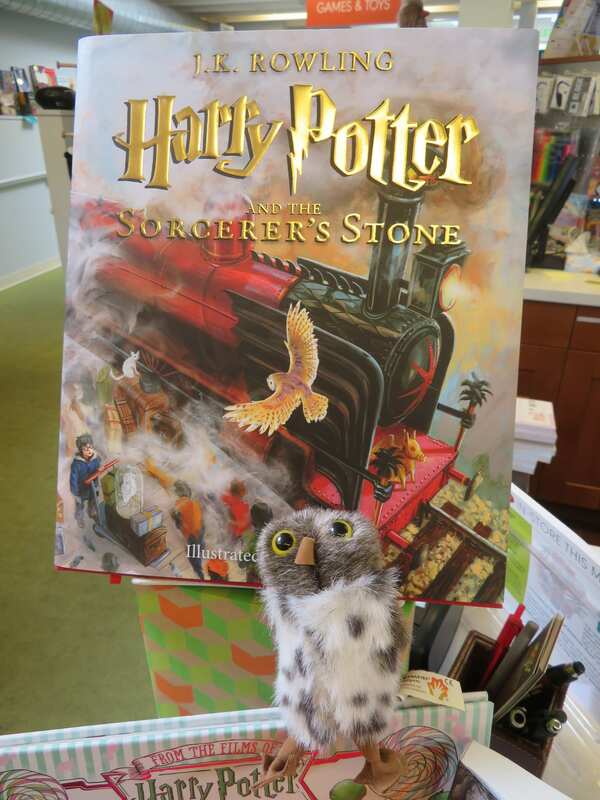 “On Friday afternoons we have a ‘Special Guest Reader’ usually from the back of the bus (high school or middle school student),” Callison said. 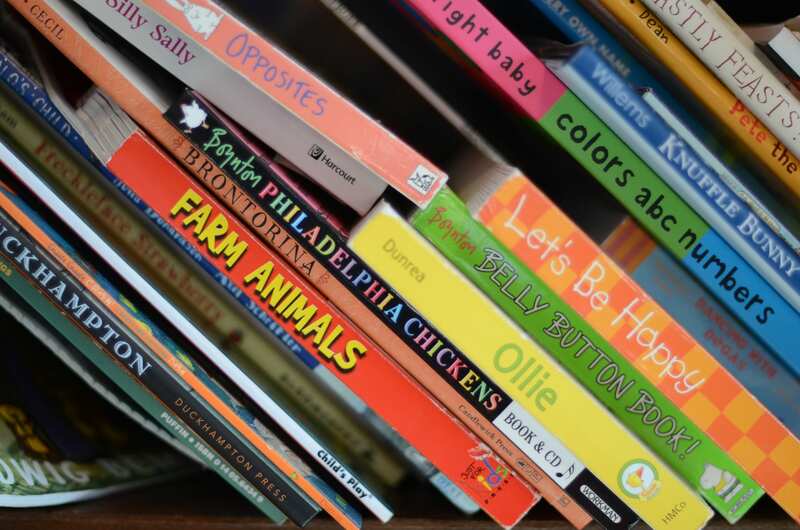 Callison told ABC News that her school district has a high poverty rate and that her bus books give children access to reading materials at a variety of reading levels. 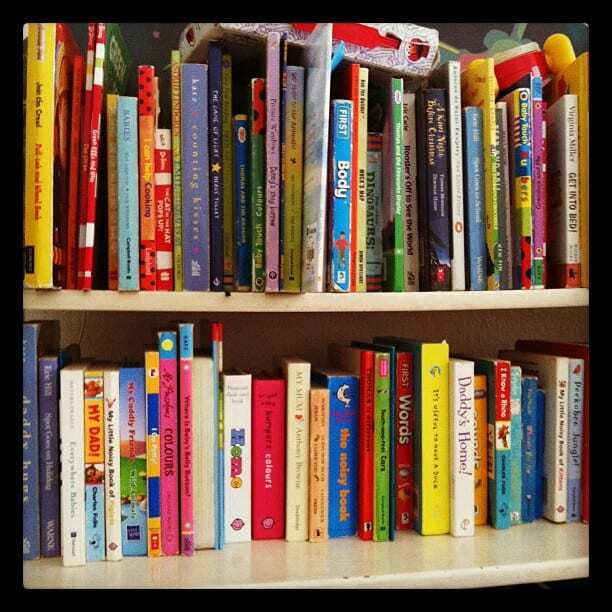 She says the project has helped instill confidence in children when it comes to their ability to read. Callison even had one of her former students who had a reading disability as a guest reader.